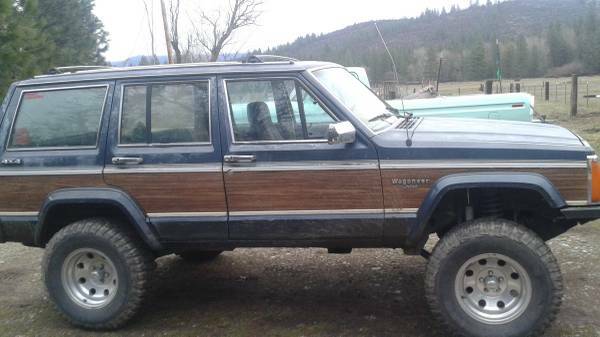 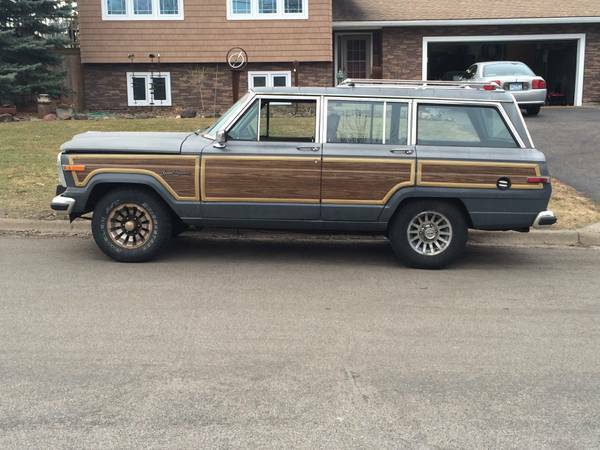 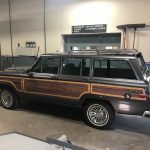 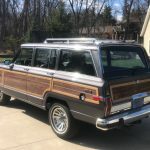 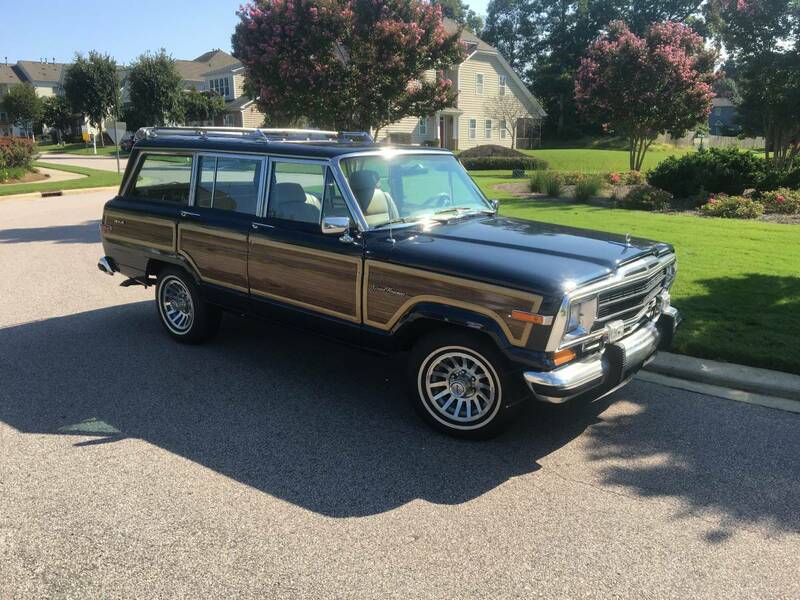 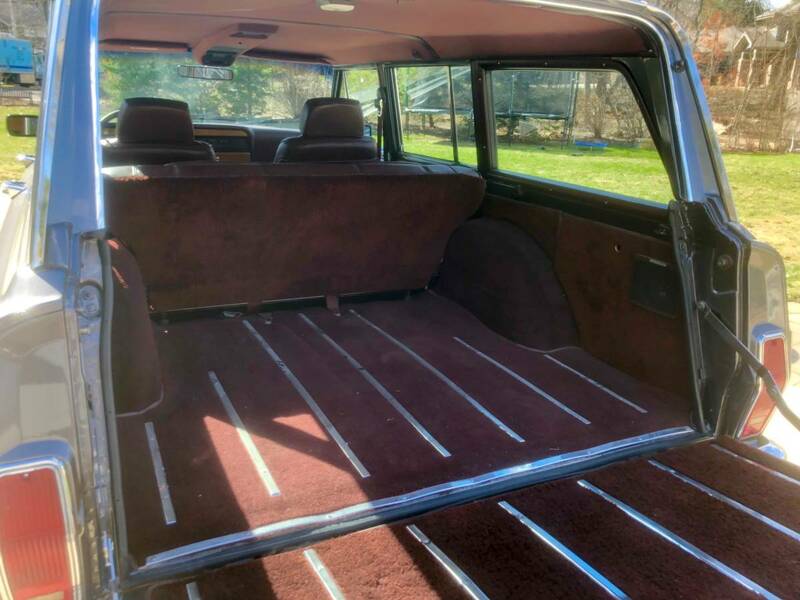 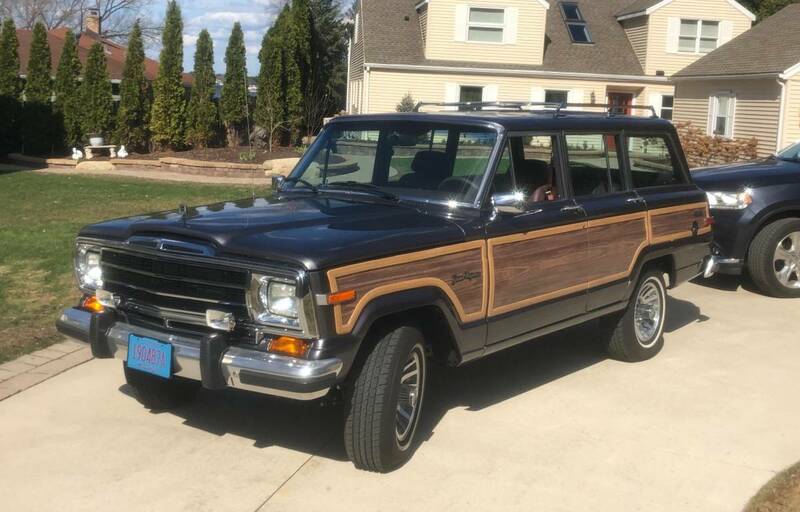 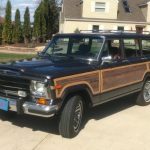 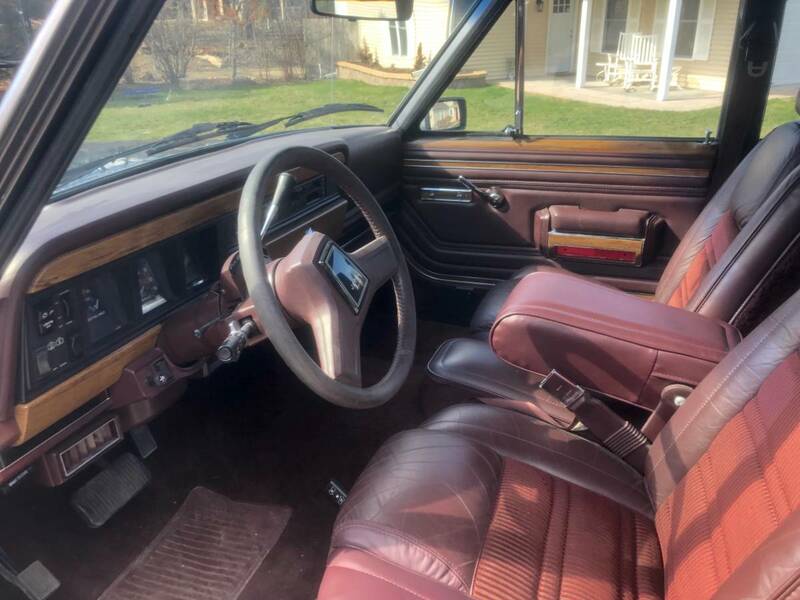 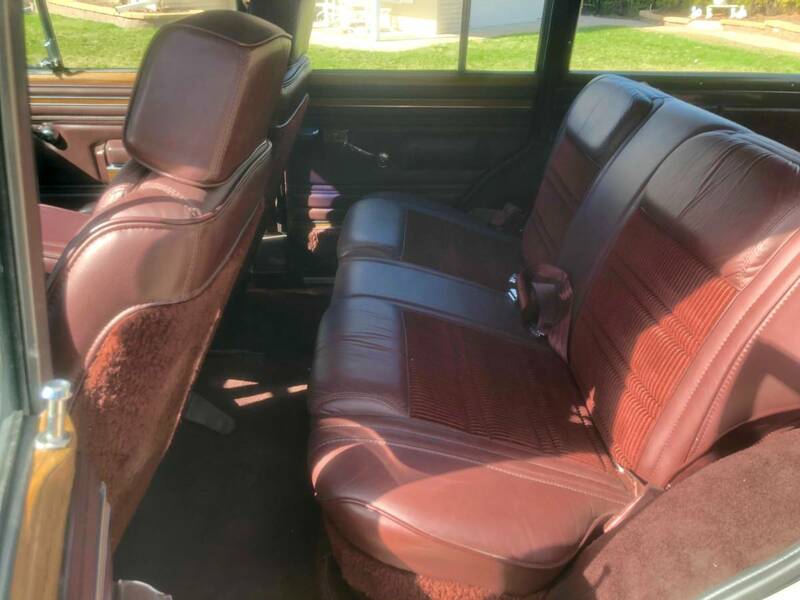 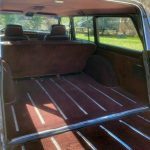 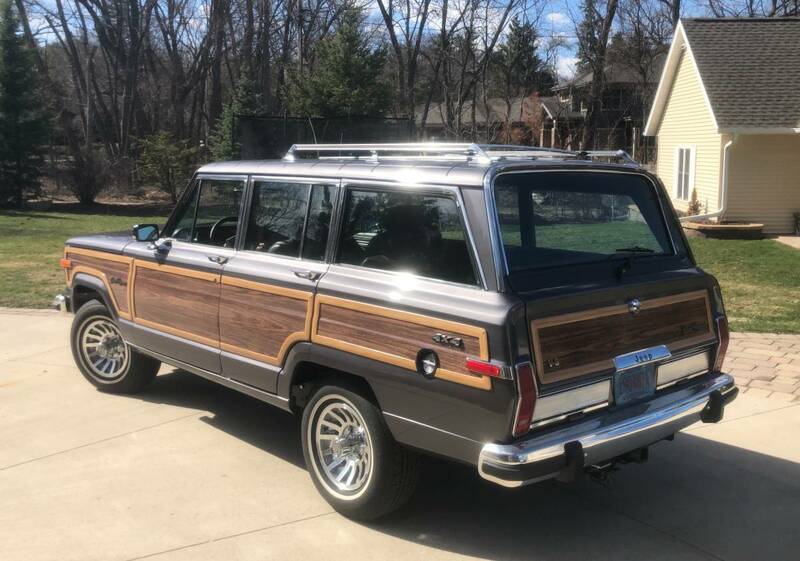 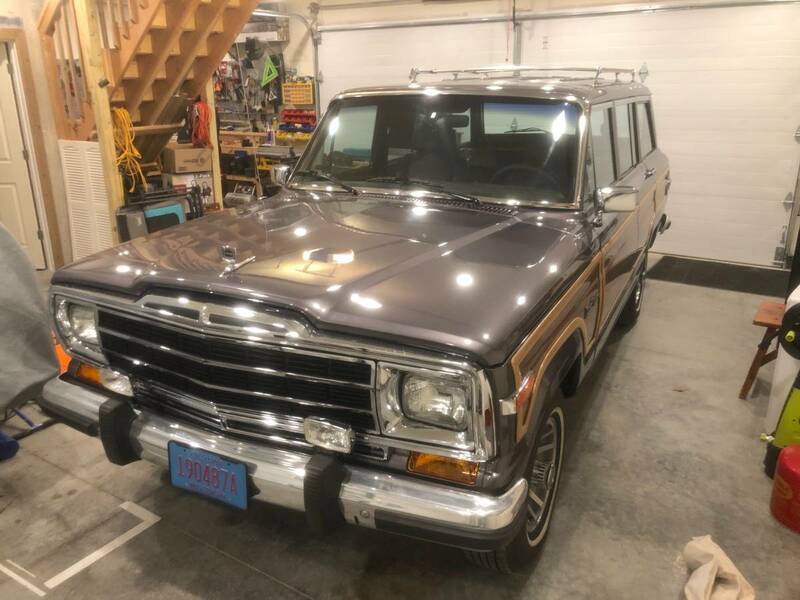 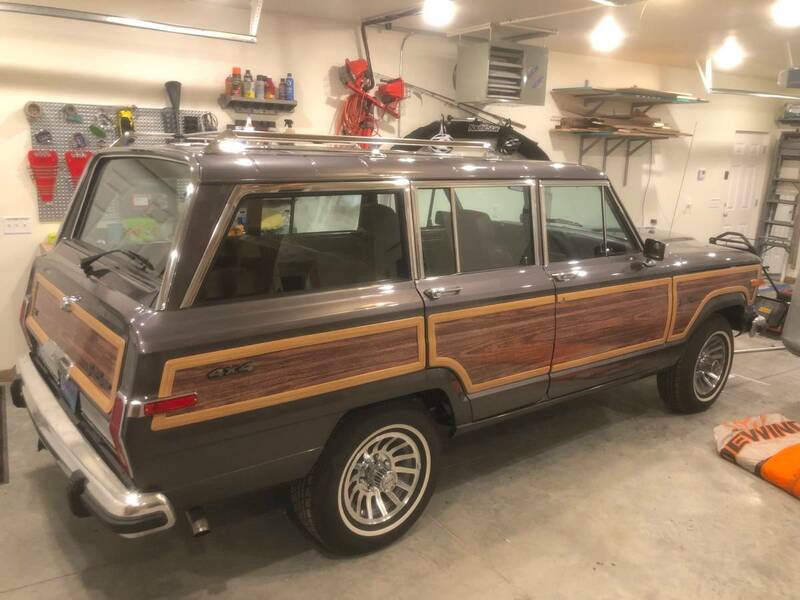 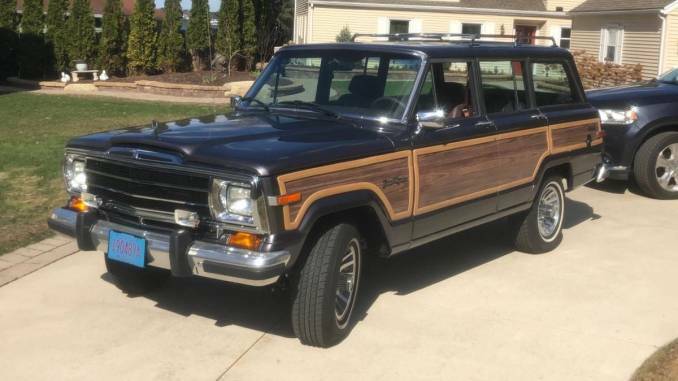 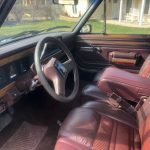 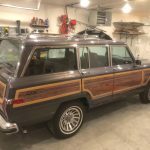 Jeep Grand Wagoneer . 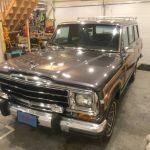 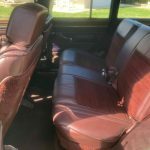 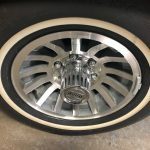 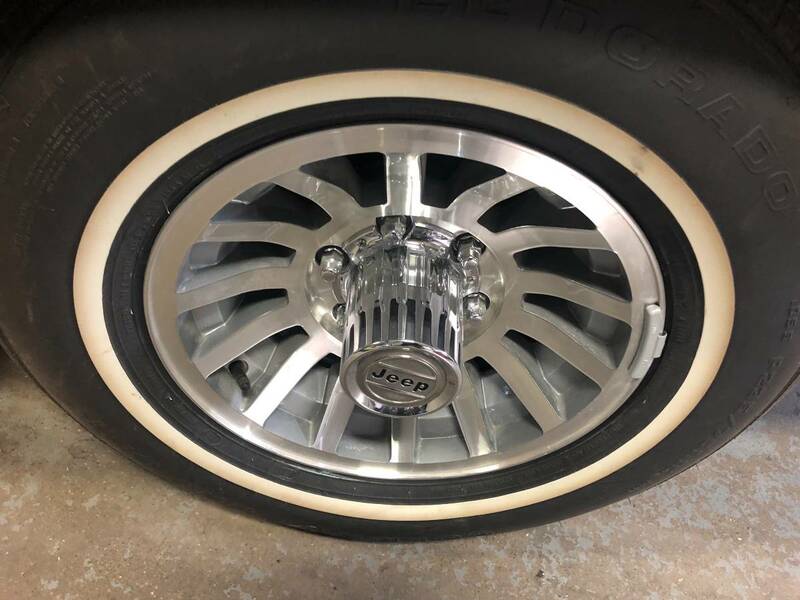 55,000 miles on vehicle before restoration. 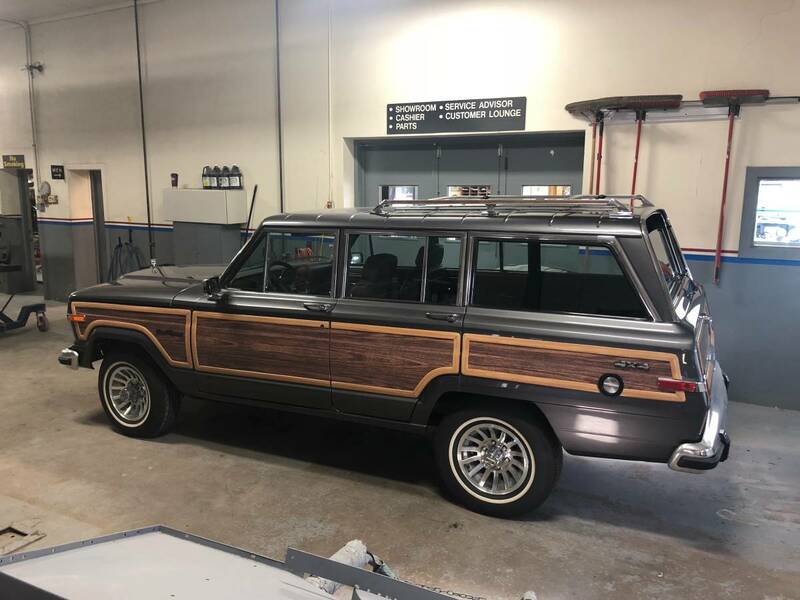 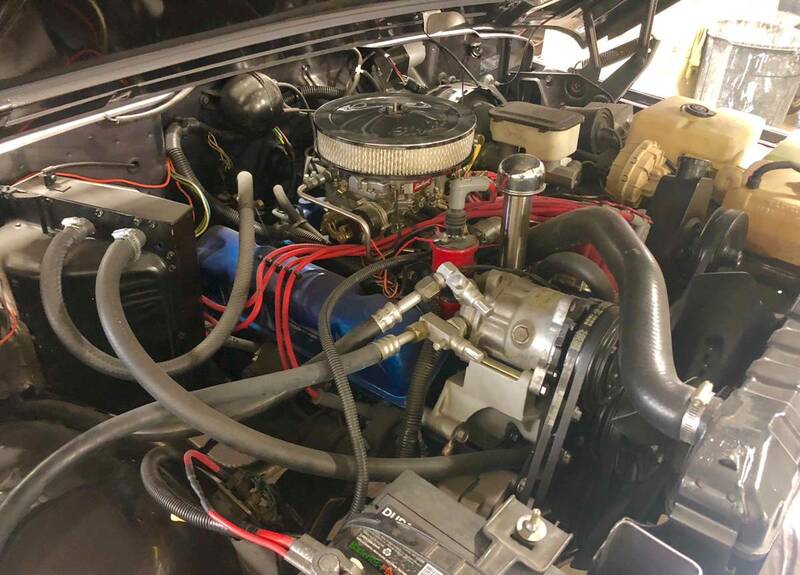 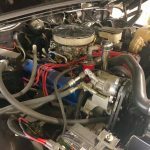 Just finished frame off restoration, rebuilt engine and transmission and way too many things to list.